Though we’ve only covered three months worth of Foodable Top 25 coverage in New Orleans since introducing the city, this month’s rankings welcome a lot of new additions to the lineup. One of them, Sac-a-lait, premiers at No. 1 with a Social Score of 176.62, an achievement that’s difficult to beat. In fact, three of the Top 5 restaurants are first-timers, with Willa Jean at No. 4 and Angeline at No. 5. Last month’s No. 1, Sylvain, falls to No. 2 and Root jumps up three spots to No. 3. 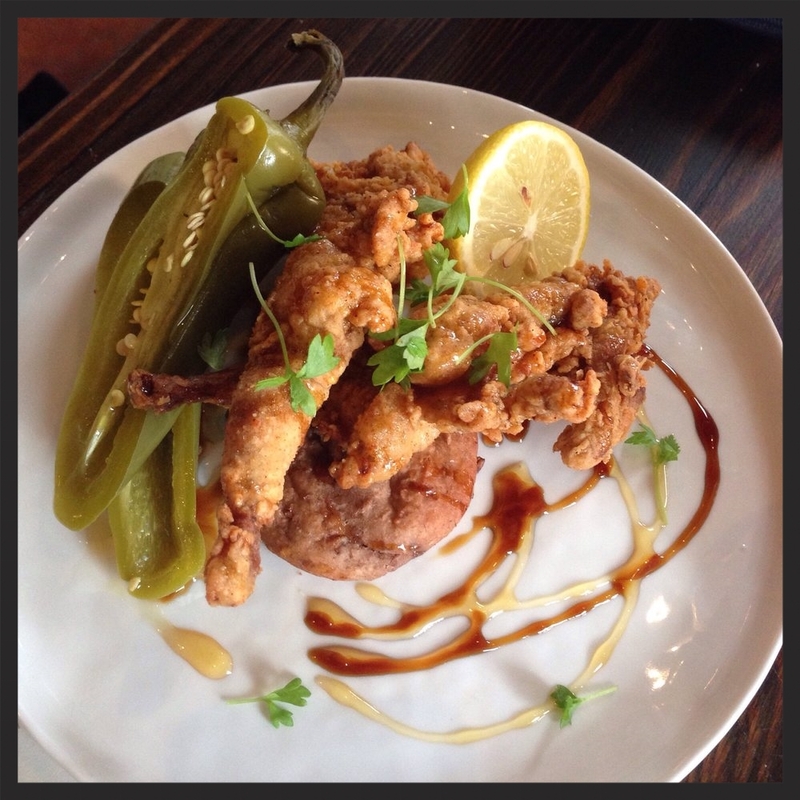 Located on Annunciation St., Sac-a-lait offers a seasonal menu that changes daily. 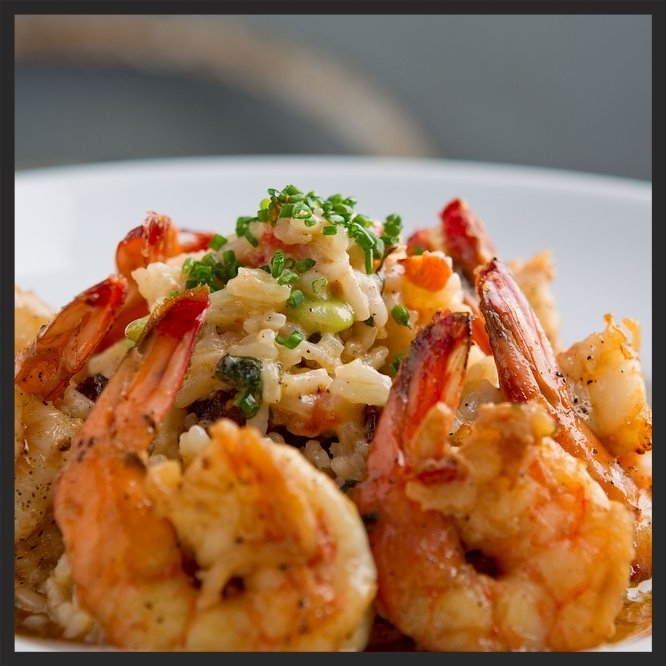 Dishes pay tribute to traditional New Orleans fare with a twist, including Alligator & Mirliton, River Gumbo, and Serrano & Goat Cheese Grits, to name a few. The restaurant is housed in an old cotton mill and, according to its website, was built and designed by the chefs and their families. “Every detail of Sac-a-lait is handcrafted,” which gives the establishment character in all facets, not just what comes out of the kitchen. Check out the full list below to discover what other restaurants made the list, including some other new additions! Fried quail and red bean biscuit at Sac-a-lait | Yelp, Antoinette S.
Charcuterie board at Root | Yelp, Davina G.
Gulf Shrimp Pirlou at Sylvain | Yelp, Sean M.
Smoked salmon on toast at Willa Jean | Yelp, Thuy L.
Since we began our Foodable Top 25 for the city of New Orleans, not one restaurant has held onto the No. 1 spot for a second month, and this month is no different. Sylvain, which we saw at No. 5 last month, climbs to the top spot for the first time with a Social Score of 176.59. La Petite Grocery, which championed the list last month with a Score of 179.97, drops to No. 3 with a 175.73. Also rounding out the Top 3 at No. 2 is Domenica, which stands still for its second month in the No. 2 spot, but, unfortunately, its Social Score dropped along with the rest. The free-spirited Bacchanal Wine, which boasts European wines and good eats in an outdoor neighborhood setting, finds its way into Top 10 status for the first time. And the only new addition to the list this month — aside from Mais Arepas and Satsuma, both of whom resurfaced from past months — is Noodle & Pie. Check out the full New Orleans rankings below! American Wagyu Beef Belly at Sylvain | Yelp, Sean M.
Shrimp & Grits at La Petite Grocery | Yelp, Angie T.
King Cake with Bananas & Salted Caramel at Domenica | Yelp, Susan W.
Sweet Potato Gnocchi at Boucherie | Yelp, Jennifer L.
Did you miss us? Because we missed dishing out the best eats in the city. A lot has changed since the last Top 25, but we're sure your excitement for these fantastic food places will be just the same. Normally, it'd be a bit of a challenge to break into the established ranks -- it's hard for a fresh-faced restaurant to keep up with the pack already running the course, but March has marched in a new army of establishments. There's not one, not two, but five new restaurants that have pushed themselves onto the scoreboard! Without further ado, put your hands together the flavorfully French La Petite Grocery! Not only is it a newcomer, it has made an impressive debut at No.1 with a score of 179.97! Make sure to check out this restaurant and bar to get a taste of all the hype. The rest of the newcomers have landed from No. 22 to No. 25. They include: the Italian-inspired Mariza, the romantically intimate Café Degas, the tastefully traditional Napoleon House and the sophisticated Bouligny Tavern. If you're craving more, see the full list below! 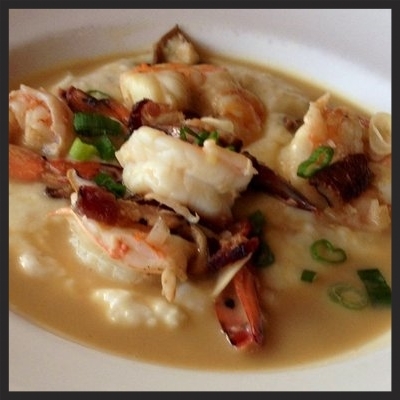 SHRIMP AND GRITS AT LE PETITE GROCERY | YELP, ANGIE T.
DUCK CONFIT AT BOUCHERIE | YELP, PHILL C.
PROSCUITTO PIZZA | YELP, EVIE S.
RICOTTA GNOCCHI AT COQUETTE | YELP, JANE L.
What Nola restaurants are the ones created the most social buzz this December? Even since we launched the NOLA Top 25 in October, the same 25 restaurants have dominated the list. However, things got interesting this month with three new restaurants making their debut. This month's victor has been steadily climbing the list the last few months. 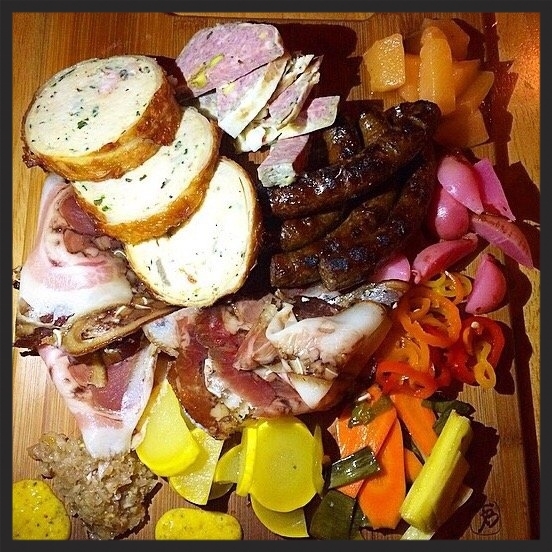 And this December, Foodable congratulates the restaurant known for its upscale Southern fare, Boucherie for landing the No. 1 rank. Following closely behind is the new to the list restaurant, Sylvain, the elegant gastropub. 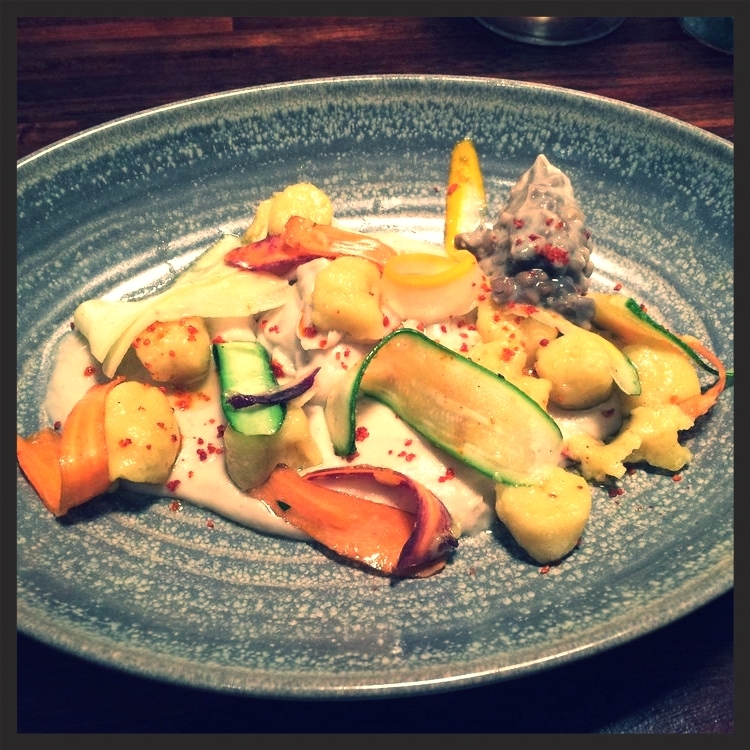 And rounding out the top three is the restaurant that prepares some of the most striking dishes in the country, Root. As for the other two new restaurants- Foodable welcomes The Company Burger, a better burger concept at No. 5 and St. James Cheese, a sandwich and gourmet cheese shop at No. 9. 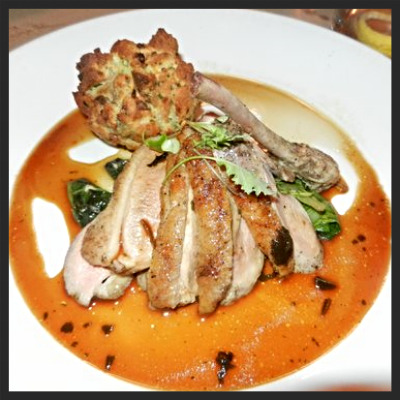 Duck Breast with duck mousse stuffing at Boucherie | YELP, Kamikazekiddo G.
Pan Fried Pork Shoulder, Coosa Valley Grits, Braised Greens, Mustard Jus at Sylvain | YELP, Sean M.
Crispy Pig Ear Salad at Root | YELP, Cristy C.
Fried Chicken at MOPHO | YELP, Tony Y. 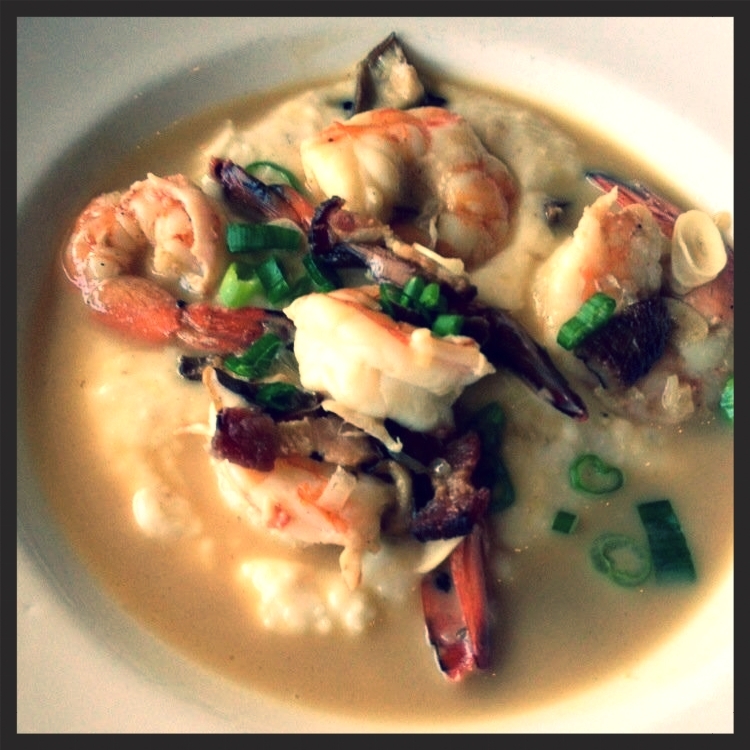 Which restaurants created the most social buzz in Nola this November? All of the restaurants that appeared on the debuting New Orleans list last month have returned, but there were some major movements within the ranks. 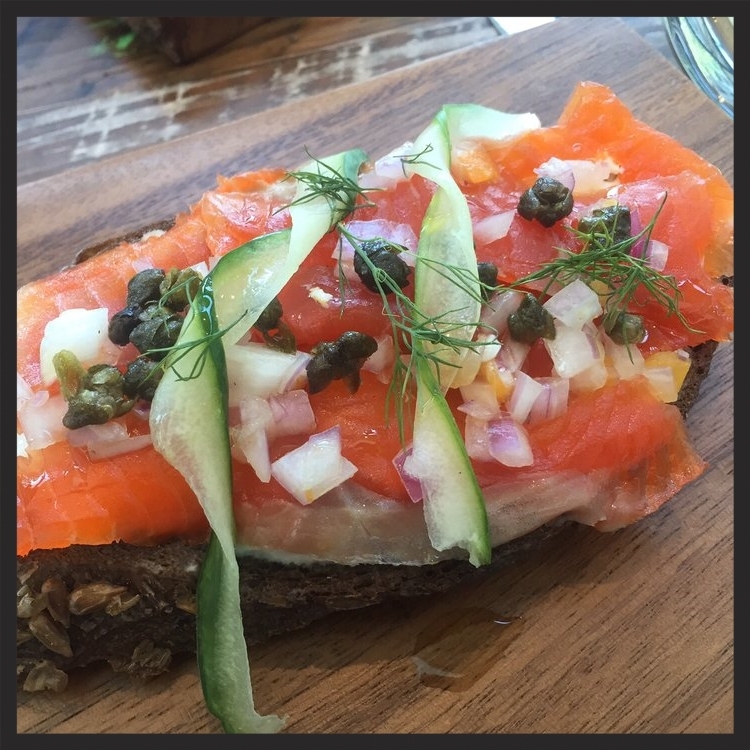 The swanky eatery, Ivy snags the no. 1 spot with a social score of 169.74. Root drops to no. 2 and Peche Seafood Grill rounds out the top three. Some of the notable movements from last month include Boucherie launching to from 16th to no. 8, Upperline climbs from no. 11 to no. 5, and Chiba drops from no. 14 to no. 20. What do you think of the NOLA's list this month? Do you think some new restaurants will make the list next month? We will just have to see. Check the full list out below! Moroccan Goat Boxes at Root | YELP, Kris U. Skirt Steak with Salsa Verde at Peche Seafood Grill | YELP, Lisa l.
Duck at Coquette | YELP, Pauline L.